Want to learn the ins and outs of scuba diving? Honolulu is certainly the place to do it. 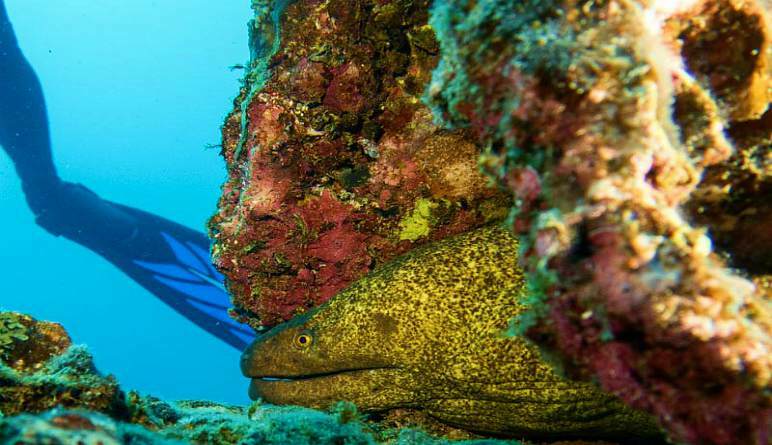 The Pacific’s bluer than blue waters offer unparalleled visibility and an abundance of friendly reef life. Want to learn the ins and outs of scuba diving? Honolulu is certainly the place to do it. The Pacific’s bluer than blue waters offer unparalleled visibility and an abundance of friendly reef life. Spend the afternoon exploring the colorful ocean while learning all the right scuba techniques from a master diver! Designed specifically for those without scuba certification, this Hawaiian excursion doesn’t waste any time. After just a quick safety rundown and equipment tutorial, you’re deep in the water, exploring reefs and diving alongside turtles, rays, octopus, and sometimes even dolphins! Enjoy an afternoon scuba dive, tailored for first-time divers! Get acquainted with the equipment and receive a quick safety instruction. 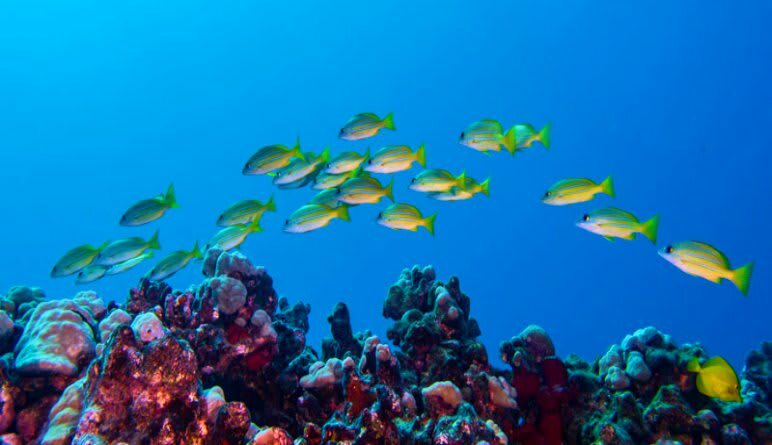 Take a fun boat ride out to Hawaii’s stunning reefs! Follow your underwater group as you reach depths of up to 40 feet. Master maneuvers as you explore the Pacific’s hidden treasures! 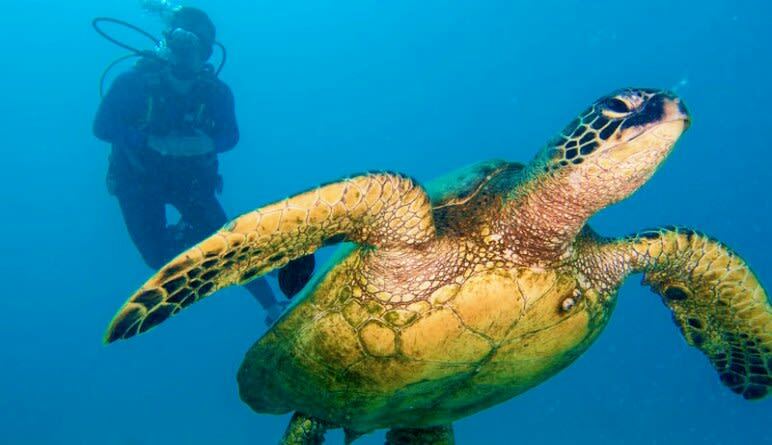 Encounter a plethora of marine life including turtles and dolphins! 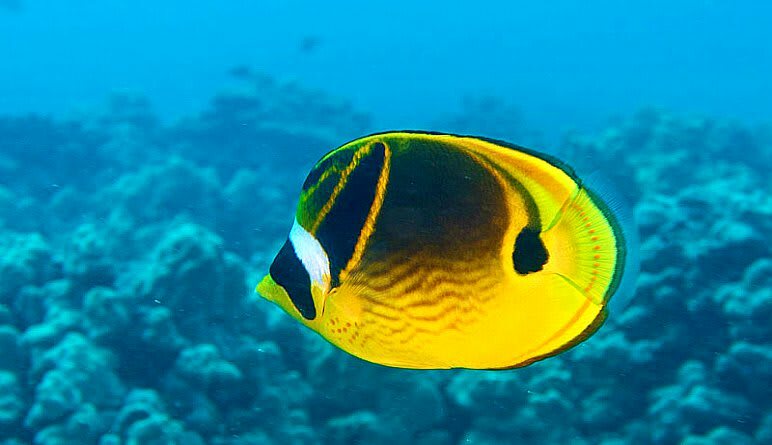 This Honolulu scuba dive is the perfect entry-level adventure for those curious about the sport. The tiptop location and team will transform your curiosity into a lifelong passion. Get in the water today!